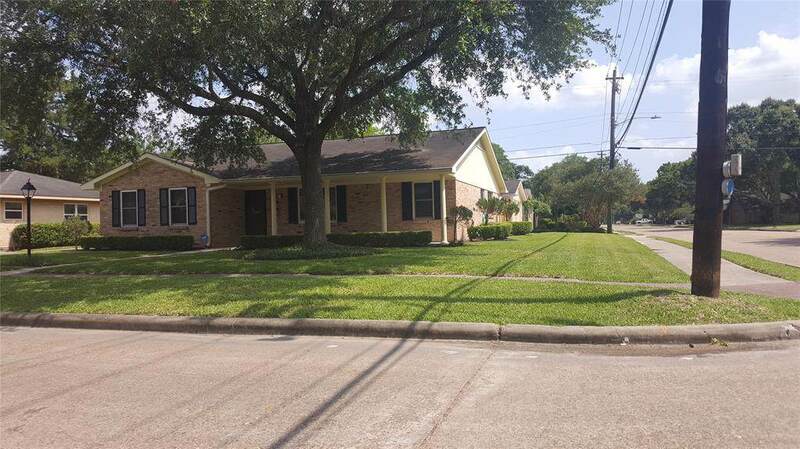 This rare immaculate "Corner Lot" property is located just 2 blocks south of Beechnut and has "NEVER FLOODED" during the current owners tenure of 16 yrs per the owner. 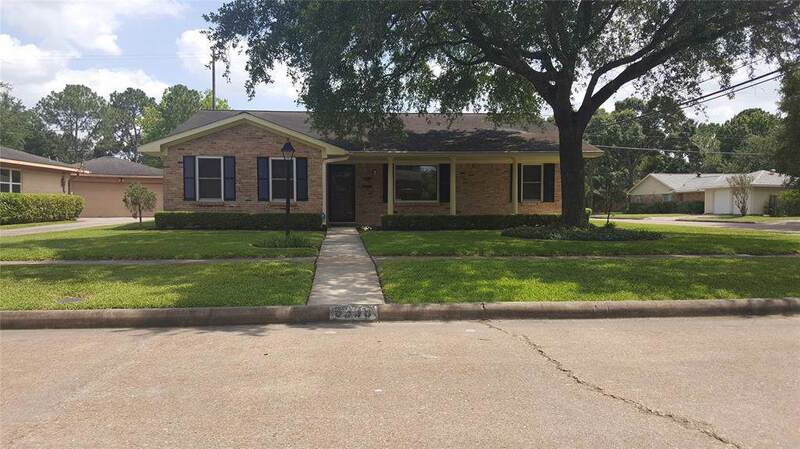 The house is adorned with Custom Solid Wood Blinds (excluding Patio Door/Utility Room), Custom Dual Pane Windows, Hard Wood Floors, Tile Floors and a small area of Contemporary Linoleum are present within house. The entire interior and exterior have been recently painted including closets and cabinets. Leaf Guard Debris Shedding Gutters and Rain Bird Irrigation keep the landscape lush. An Alarm System on all doors and windows keep the occupants safe. Custom ELFA Closet Storage Systems are installed in 2nd and 3rd Bedrooms as well as in Extra Large Storage Closet. 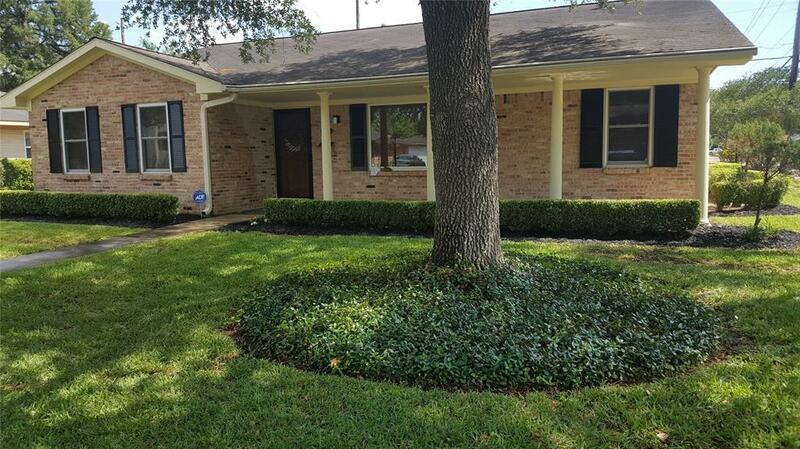 Property is located minutes from Bellaire, Galleria, 610 Loop and Medical Center. 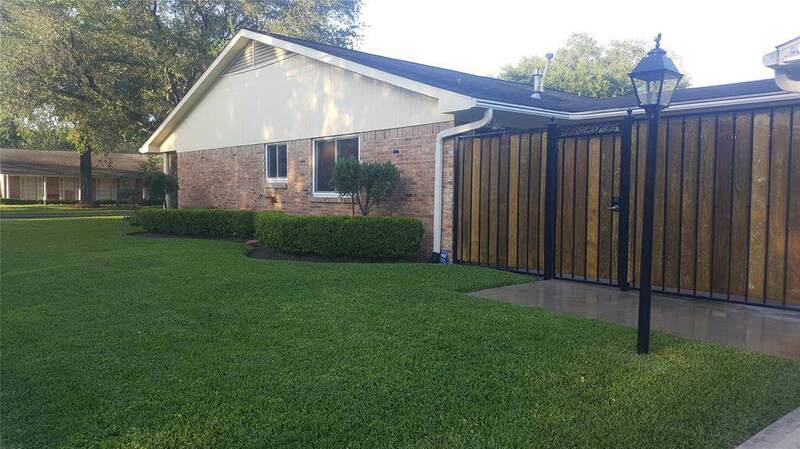 "Move In Ready" and 1 Year Home Warranty will be provided to buyer. Central A/C and Heat have been "Certified" and Ceiling Fans are installed throughout house.